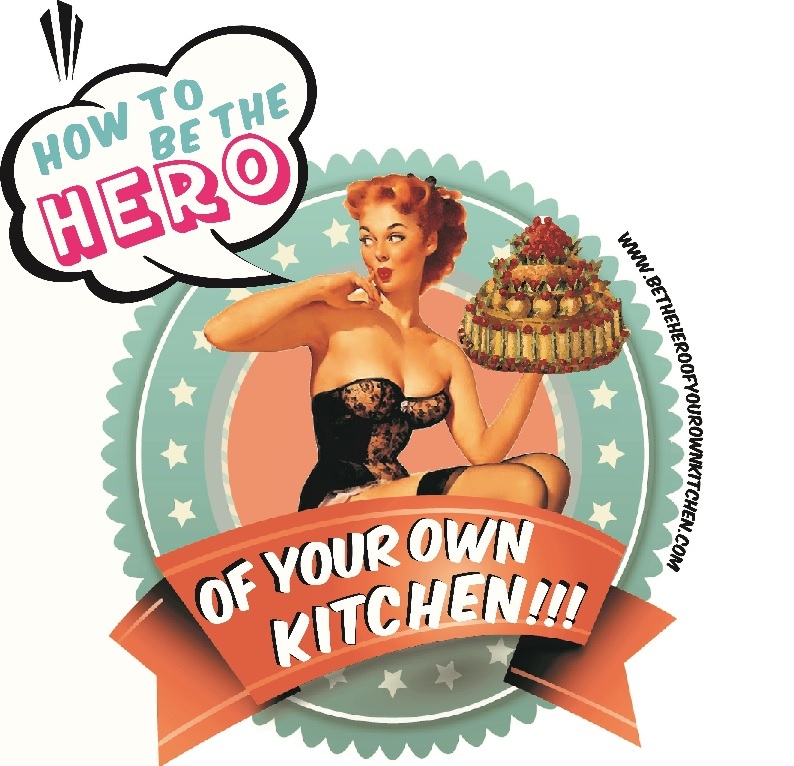 Sarsaparilla: The root of root beer | How to be the hero of your own kitchen! I can clearly remember when as a kid my grandad used to take me and my brother for a treat and long beautiful soda glasses came in with that dark syrupy and ice cold liquid, crowned with a floating ball of pearly vanilla ice cream. Slurp…cold. Slurp…sweet, sweet fizzy dream. Slurp and I stepped into a sugary oblivion. I never understood why it was called root beer, but I did wonder if real beer tasted like this, I knew why grownups were so obsessed with it. Of the many varieties of Smilax sarsaparilla is the most recognised. Native to Mexico and Central America, the sarsaparilla is a shrub that grows in semitropical climates and produces small round fruits that turn bright red or purple when ripe. In Colonial times, Spaniards shipped sarsaparilla to Europe, quite often making stops in Jamaica where the plant was introduced and quite well received. If only Mrs. Beeton had known! In pre-Columbian times, fermented drinks were prepared by infusing corn based drinks with shavings of sarsaparilla root but it was also used for its medicinal qualities for helping in the recovery of skin diseases, rheumatism and it is also diuretic. But it wasn’t until the Spanish introduced sugarcane to the Americas that sweet, sweet molasses were added to strong infusions of sarsaparilla root and let to ferment, it was that moment when “root-beer” was born. Not because it was brewed but because it was slightly boozy and incredibly irresistible. However it wasn’t its warm and peppery flavour that gained the humble sarsaparilla a great reputation in Europe, but its power to alleviate diseases of a sexually transmitted nature such as syphilis. During the Prohibition years in America root beer became a very popular non-alcoholic drink that was frequently flavoured with spices, herbs, other roots and seeds such as: Ginger, dandelion root, vanilla, cherry bark, allspice, cinnamon and even coriander. Most canned brands are carbonated and quite often made with artificial flavourings. Nowadays is quite easy to find syrups and concentrates that simply require for still or carbonated water to be added. An idea is brewing… what about a deconstructed old fashion root beer: sarsaparilla and cherry ice cream with ginger and allspice biscuits! Next PostBudget Christmas? Eat the ornaments!